Microsoft surprised everyone at E3 2018 when it addressed the long-standing shortage of first-party Xbox games by announcing the acquisition of four established studios (as well as the foundation of a brand new one called The Initiative): Ninja Theory, Playground Games, Undead Labs and Compulsion Games. In an interview published yesterday by PC Games Insider, Corporate Vice President of Microsoft Game Studios Matthew Booty revealed some of the rationales behind these acquisitions. Apparently, the goal was to round up the first-party portfolio with “AA” sized games that would focus on characters and stories. While the industry is growing across the board, there seems to be fewer teams and studios focused on ‘mid-tier’ games that sit between triple-A blockbusters on one end and smaller indie games on the other. 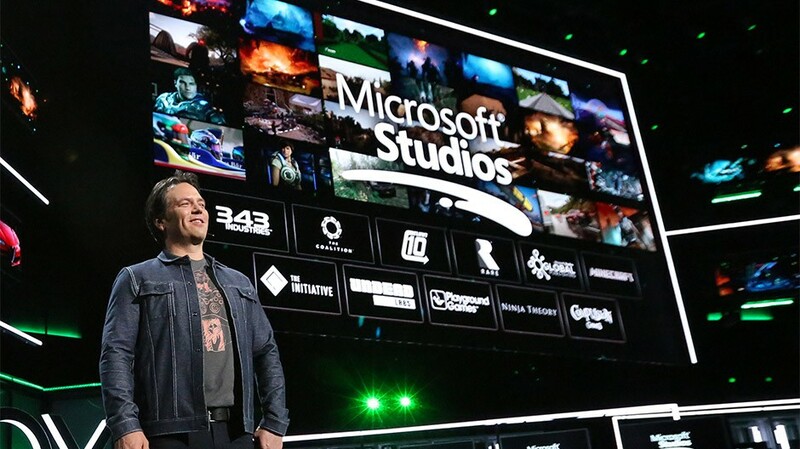 Those are some of the kinds of studios that we’re interested in partnering with right now, studios with teams that can make quality, crafted games that sit just between mid-tier and triple-A and by becoming part of our Microsoft Studios family, can focus on craft and innovation and accelerate their creative growth. We’re still a long way from the release of any of these projects, but we’ll keep you updated as soon as the respective developers reveal any information on them.